It takes some getting used to - watching short films. 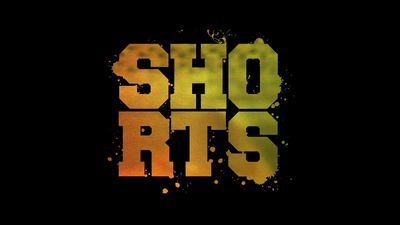 Shorts may certainly not be a film for the commoners but even for cine-buffs the film has its minor highs and major lows. The corporate's entrance into the movie producing arena ensured well packaged movies, but this one is a bouquet of well intentioned movies.